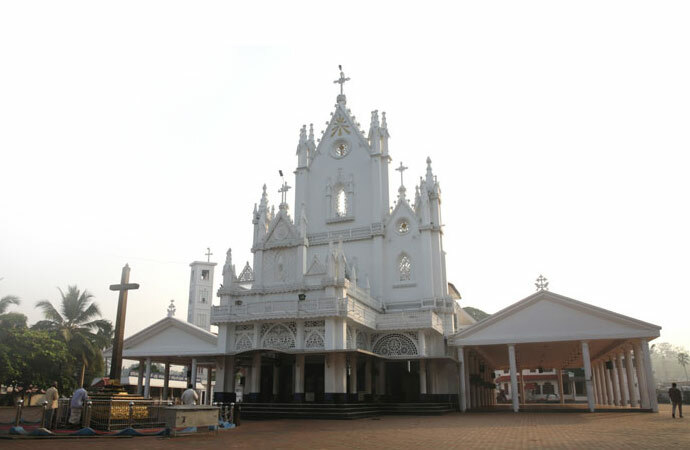 One of the most important pilgrim centres of the Christians in Kerala, popularly known as St. Sebastian Church, 22 kms. 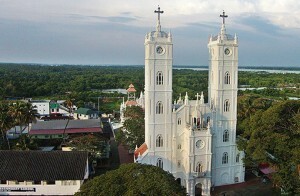 north of Alleppey.This church was established by Portuguese missionaries, which is near Sherthallai. 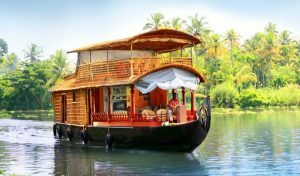 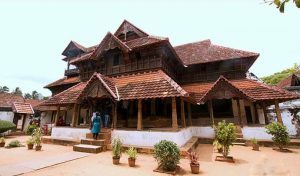 Arthunkal is a small seaside village, about 8 kilometre west of Cherthala and 22 kilometre north of the sleepy Alappuzha town, in the Alappuzha district of Kerala state, South India. 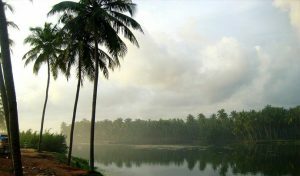 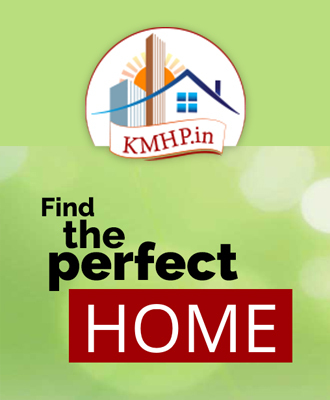 Primarily a fishing village, this serene neighborhood has witnessed fast development since the late nineties, in sync with Cherthala, a small satellite town of Kochi, the biggest city in Kerala. 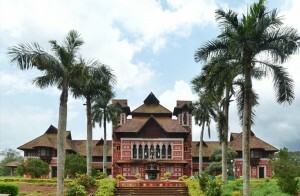 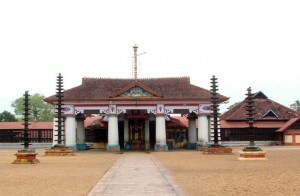 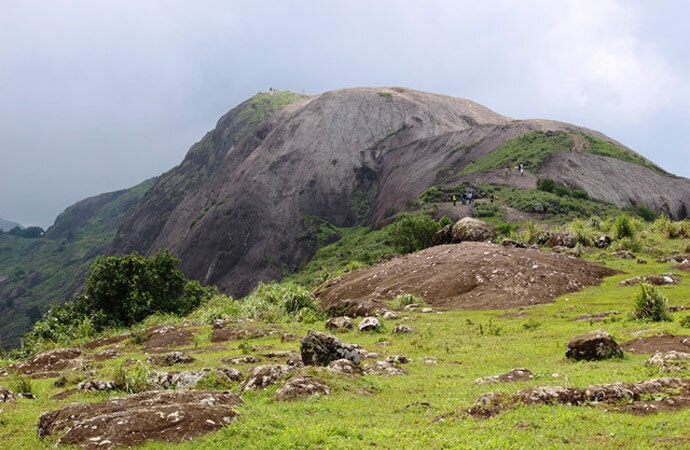 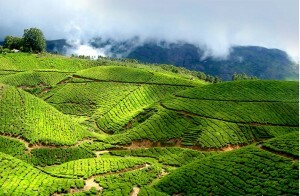 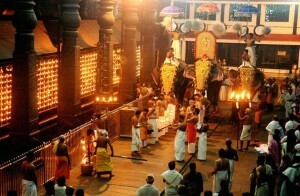 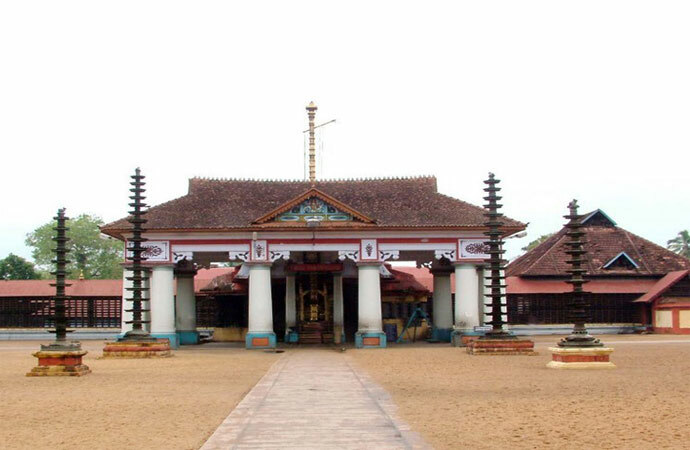 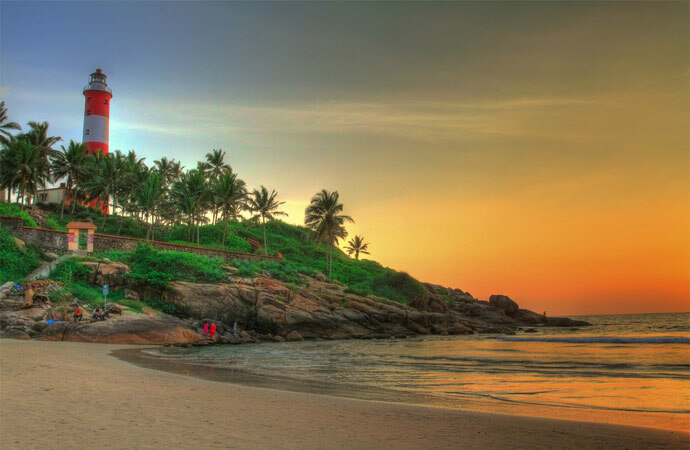 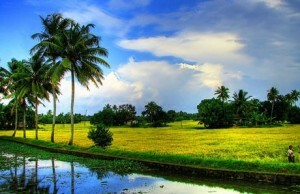 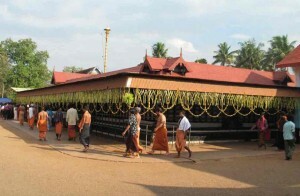 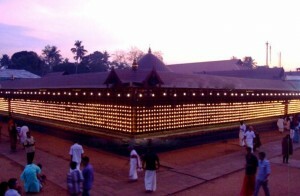 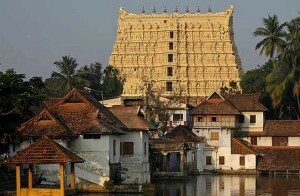 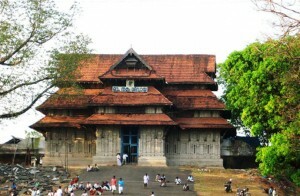 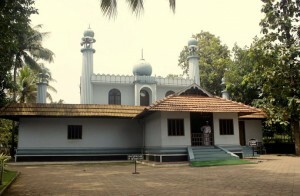 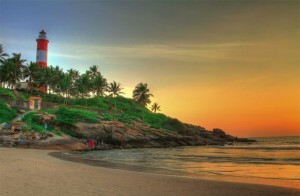 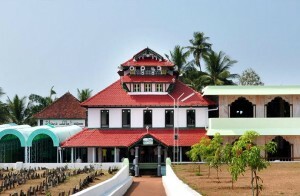 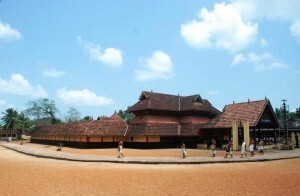 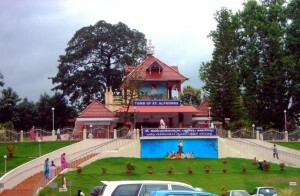 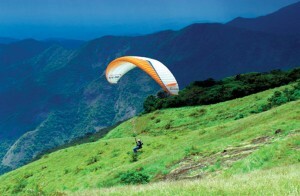 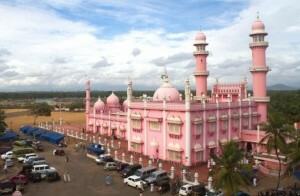 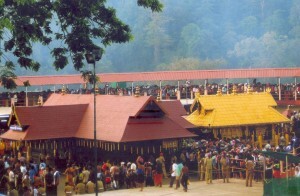 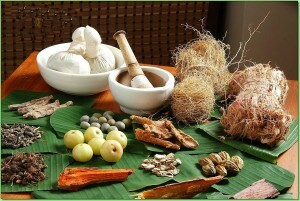 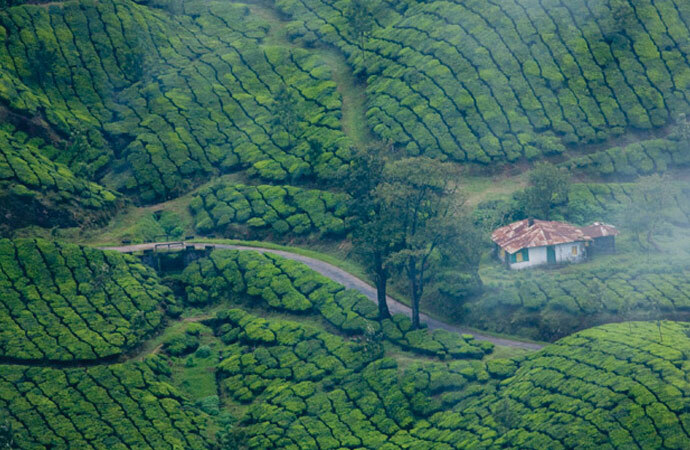 Arthunkal is one of the most important pilgrimage sites in Kerala. 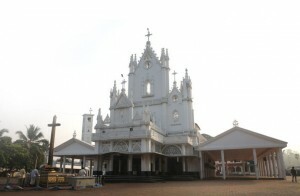 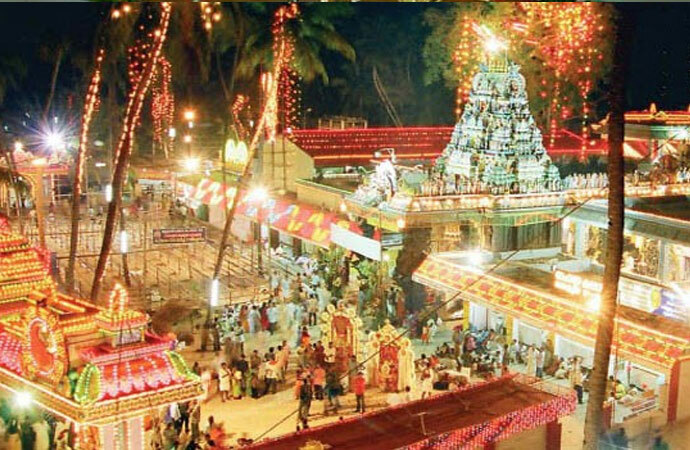 It is considered as a holy land by hundreds of thousands of devotees, of Christian as well as other faith. 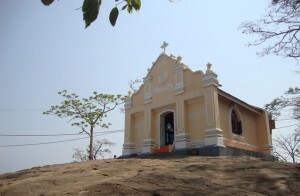 The village is synonymous for its church, which has the Roman martyr Saint Sebastian as its patron. 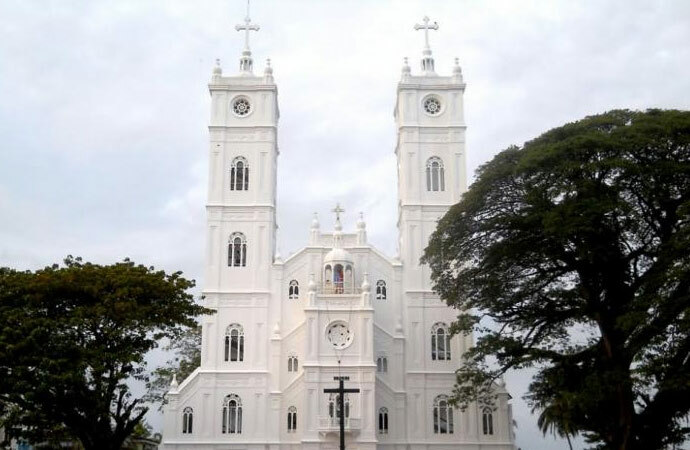 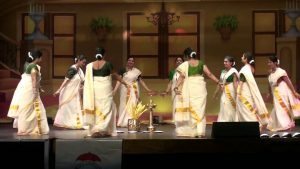 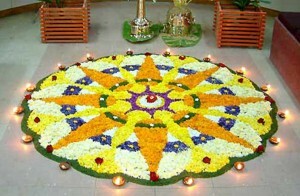 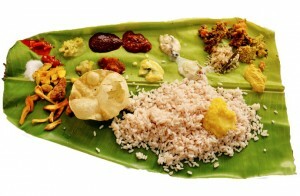 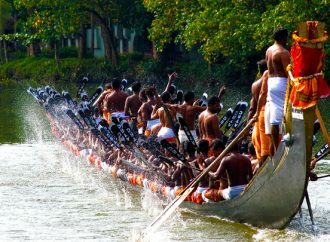 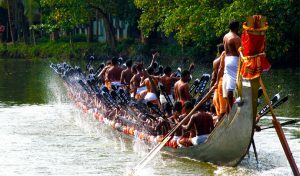 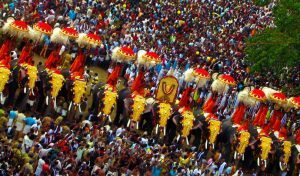 The feast of St. Sebastian in Arthunkal is a grand celebration extending for two weeks in January. 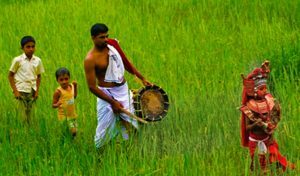 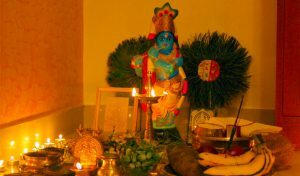 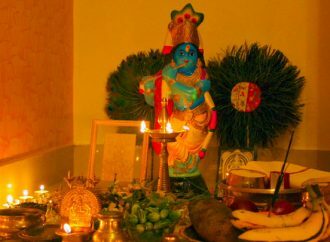 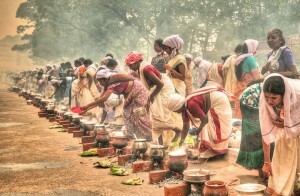 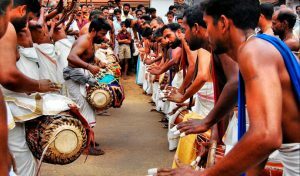 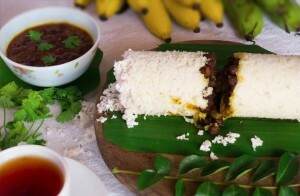 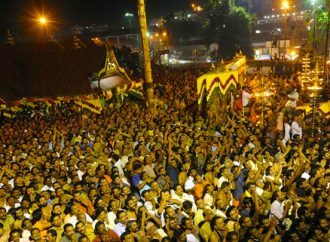 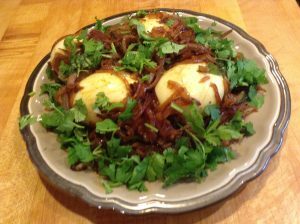 While the main day of the traditional feast or the perunnal is on January 20, the church authorities have instituted another on January 27, to mark the end of celebrations, locally referred to as Ettamperunnal or ‘the 8th day or the feast’. 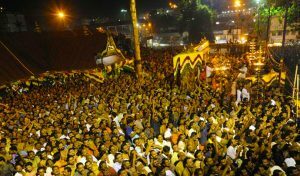 Devotees from all across the state visit the church on the feast days. A procession, carrying the graceful statue of St. Sebastian, from the church to the beach and back, is the most important event of the feast. 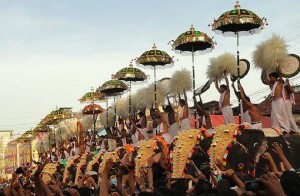 Interestingly, an eagle is seen roaming the skies, every year during the time of the procession. 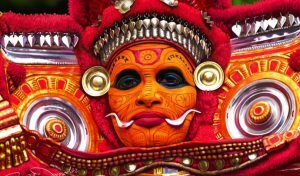 This eagle too has become part of the grandmother stories, about the presence of St. Sebastian as a guardian saint for the village.